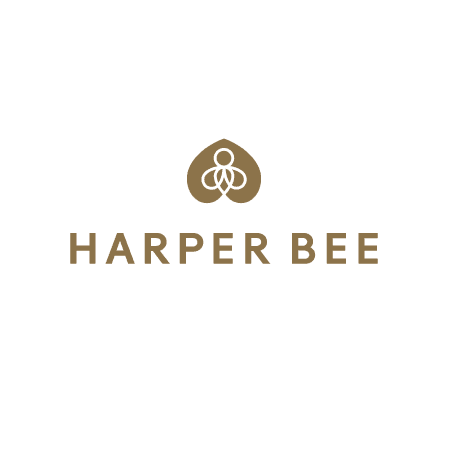 At Harper Bee, we help you plan and design your space and make it truly magical. Celebrate your uniqueness – be bold, be creative and dream big! Harper Bee is locally owned and run Australian business with stores in both Westfield Chermside and Grand Central Toowoomba. Founded by Janine Burford and her daughter Jessica Wood, Harper Bee offers a range of age-appropriate clothing, jewellery, bedroom and bathroom accessories, stationery and other tech delights to allow girls to express themselves the way they want. Harper Bee prides itself on encouraging girls to be themselves and celebrate their individuality. 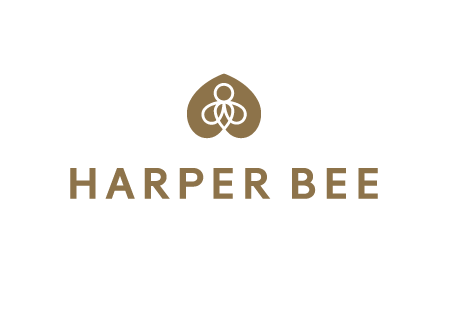 Harper Bee has a strong growing community of Harper Bee Girls across not only Australia but the world including countries like Japan, New Zealand, America and India.